Product prices and availability are accurate as of 2019-04-11 07:46:25 EDT and are subject to change. Any price and availability information displayed on http://www.amazon.com/ at the time of purchase will apply to the purchase of this product. 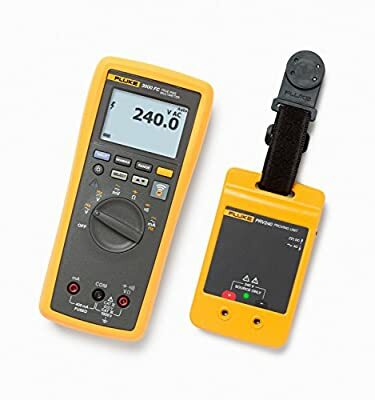 The new Fluke PRV240 Proving Unit is an easy-to-use, easy-to-sell product that will be in demand by environmental health and safety managers, plant safety officers, facilities managers and other managers concerned with electrical safety and compliance.